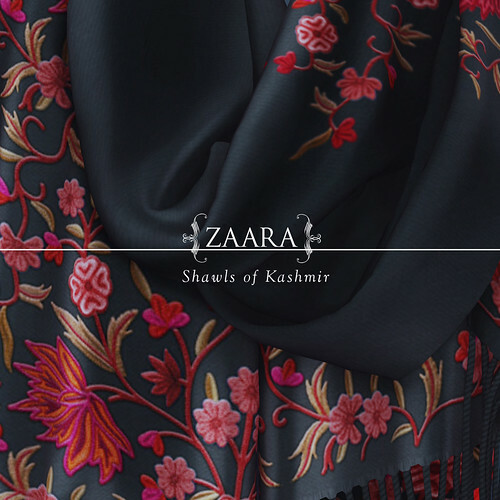 This new ‘mesh edition’ of Kashmiri shawls includes two lines – classic light pashminas and silk blended pashminas in beautiful Kashmiri aari work. All embroidery and textures are 100% hand-drawn. Includes : 2 fitted mesh versions (for over clothing & fitted close to the body) + unrigged version. It fits across any mesh body or the default avatar.